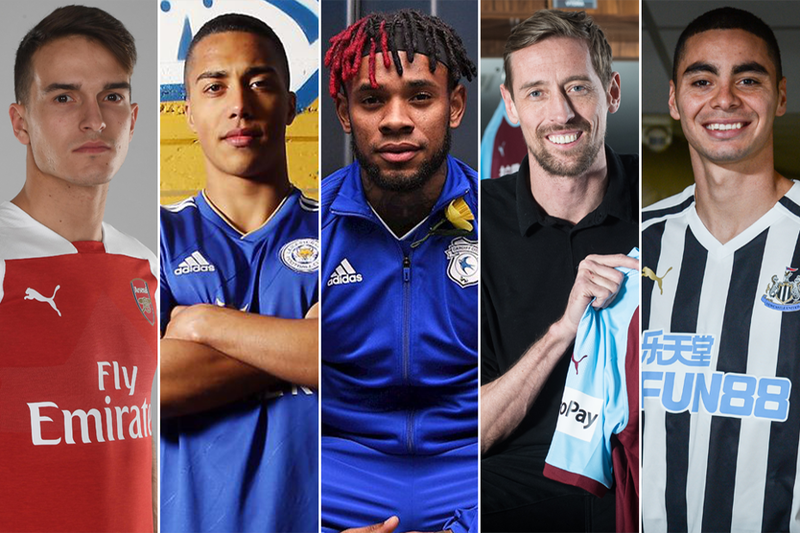 The January 2019 transfer window has closed. Here you will find all the ins and outs announced by the clubs. 19:00 He's back! Peter Crouch has returned to the Premier League. The 38-year-old striker has joined Burnley from Stoke City on a deal until the end of the season. (Details) As part of the deal Sam Vokes has gone in the other direction, moving to Stoke on a three-year contract. 14:56 Twenty-three-year-old Tottenham Hotspur winger Georges-Kevin Nkoudou has gone on loan to Monaco for the season.